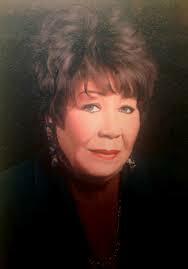 Mimi’s Pantry is dedicated to Ms. Evelyn Gibson Lowery, affectionately known as “Mimi” by her grandchildren, who dedicated her life to ensuring that the “least of these” were never forgotten, nor forsaken. 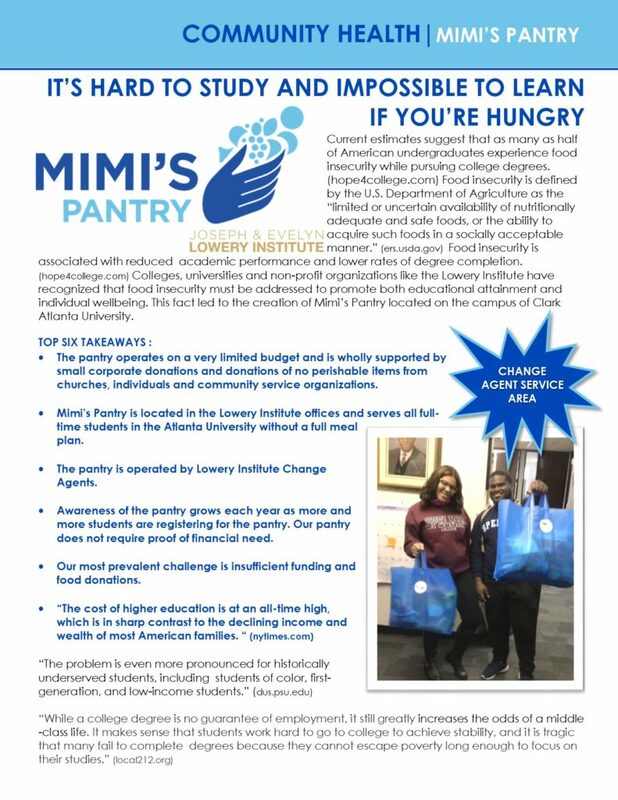 In her honor and by her example, Mimi’s Pantry is dedicated to providing services to all eligible AUC students. 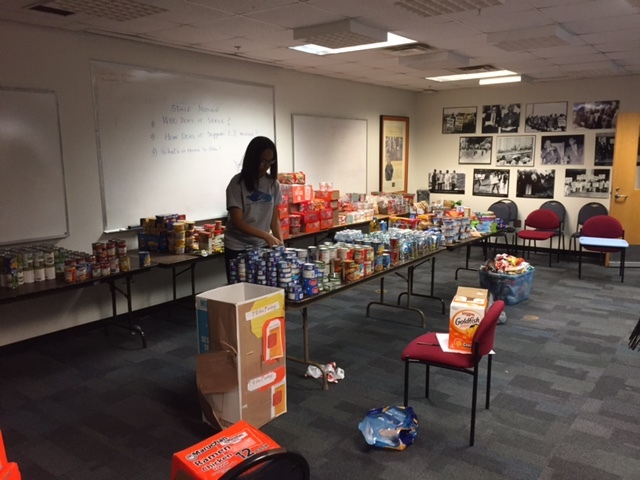 The concept of a food pantry on the AUC’s campus was created by a Change Agent, Malika Flowers, during the Lowery Institute’s inaugural “Change Agent Tank”. In response to her own experiences and the experiences she witnessed among many AUC students, Ms. Flowers shared the difficult choices many students make between textbooks, accessories and food. 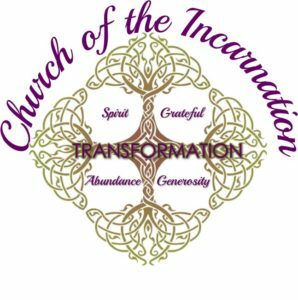 Flowers envisioned the creation of a food pantry on the AUC campus. Mimi’s Pantry represents the combination of Ms. Flower’s vision, and the support and research of the Lowery Institute. Mimi’s Pantry’s became operational in September 2016. The pantry has grown from providing a week’s worth of food to 25 students per week to 100 students a week within one semester. Each week, students who are interested in receiving a pantry package may register online. 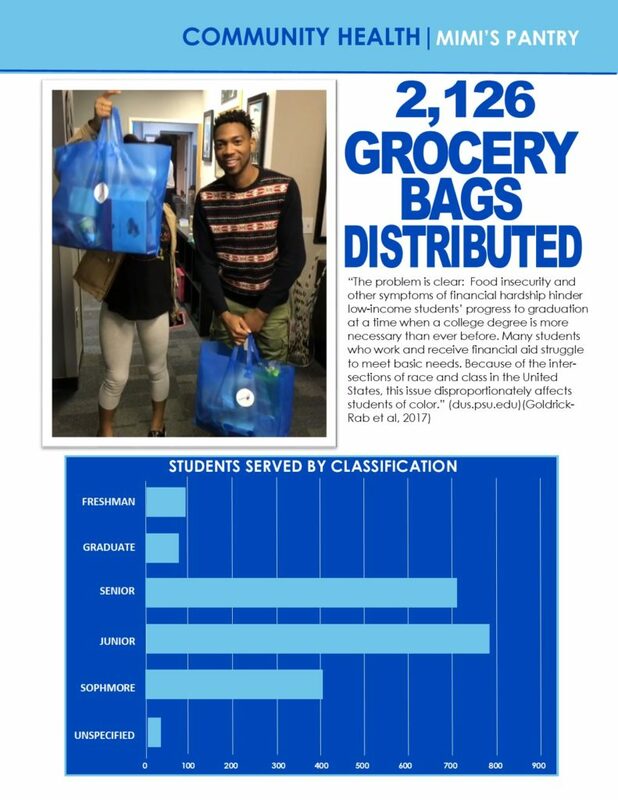 Upon completion of the form, eligible students will be contacted by a pantry staff member to schedule pick-up of their pantry bag. Currently, Mimi’s Pantry provides packages of nutritious, non-perishable items to eligible students from Clark Atlanta University, Morehouse College, and Spelman College. 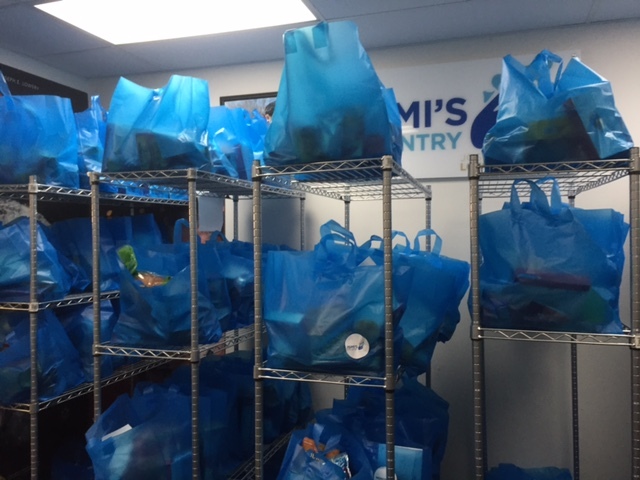 Students can also register to receive a package containing toiletry items, meats, and fresh vegetables from Mimi’s Pantry as available. Be a full-time student at Clark Atlanta University, Morehouse College, or Spelman College. Mimi’s Pantry is open weekdays during business hours for questions or concerns. Thursday – Friday: 12:00 pm – 5:00 pm. 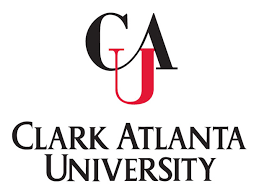 We will be closed in accordance with Clark Atlanta University’s operating calendar. 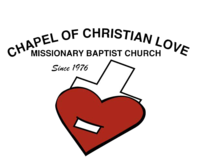 For information about volunteering at Mimi’s Pantry, or to inquire about ways to sponsor a food drive to benefit the pantry, please contact us via email at mimispantry@loweryinstitute.org. Mimi’s Pantry is staffed by the Joseph and Evelyn Lowery Institute Change Agents. 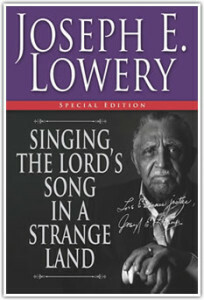 For those interested in learning how to serve as a Change Agent, please contact info@loweryinstitute.org. 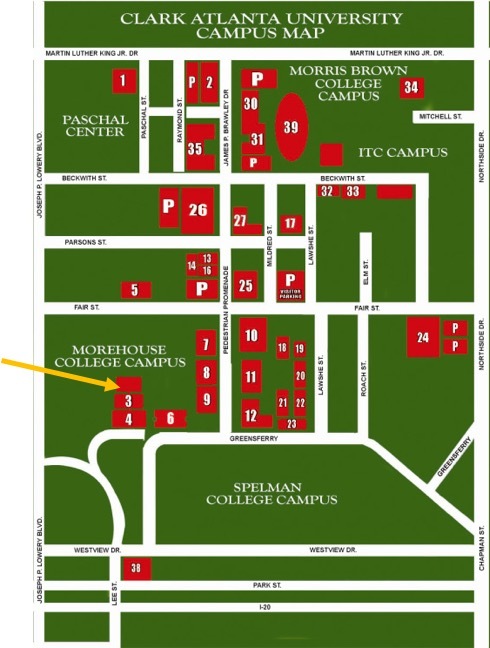 Mimi’s Pantry is located at the Thomas Cole Science and Research Center at Clark Atlanta University. The Pantry is housed on the second floor, in Suite 217.